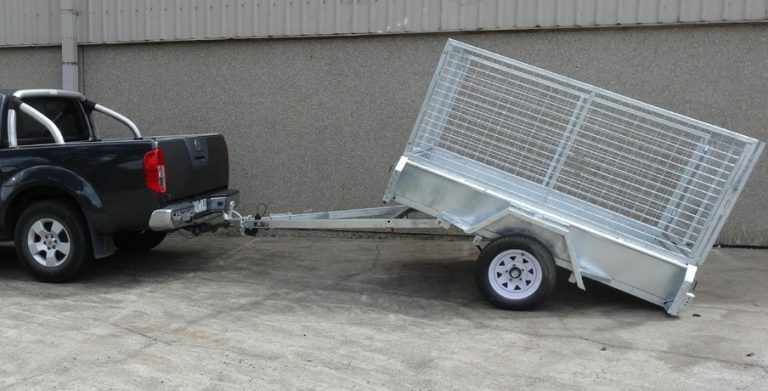 Here at Trailer Supplies, we house exceptional quality tipper trailers Melbourne that will serve as a definite solution for people looking for a solution to all their transportation problems, as well as the movement of materials and many more applications. 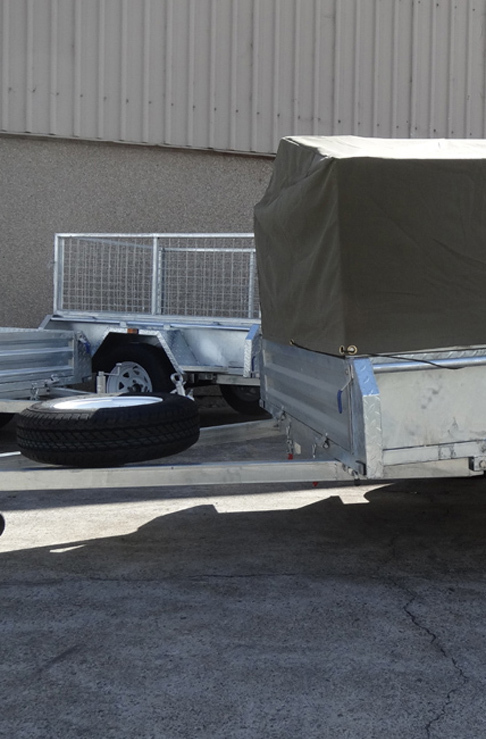 All our tipper trailers Melbourne are coated with the highest quality of galvanised coating in the market to ensure they maintain their rigidity and do not rust, hence lasting in time. 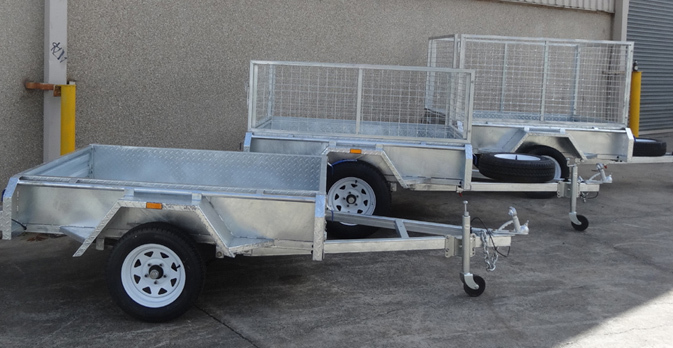 We are a proud Australian business with the best tipper trailers in the current Australian markets, our competitive prices make us differ from the rest, and ensuring we offer a quality trailer that suits your needs and budget. 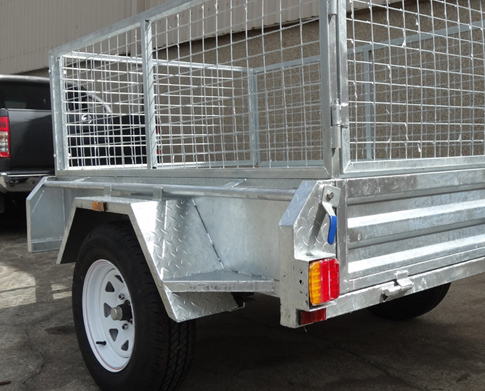 Here at the leading team we have at Trailer Supplies, our tipper trailers Melbourne are user-friendly, heavy duty and offer a smart design made in accordance to the strictest Australian design rules and complying to the highest standards of the trailer-making industry. This attention to detail is what sets us apart and propels our reputation in the industry. Our tipper trailers Melbourne differ from other trailers due to their durability and top quality performance, if you are looking for a long-lasting solution that will work perfectly at their full potential for a long period of time without any kind of maintenance required other than occasional cleaning, then the new box trailers for sale we have at Trailer Supplies are the best choice. 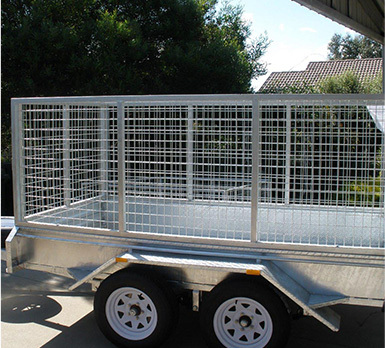 All our tipper trailers Melbourne at Trailer Supplies are coated with the best galvanised coating available in the industry, meaning that your new trailer will remain unscratched and just like new for quite a long time after you buy it. Here at Trailer Supplies, we pride ourselves on being the most reliable option for a definite transportation solution, a business that understands the needs and expectations of Australians today.